“There’s no way to make any more,” says Bethesda’s Pete Hines. Fancied the Fallout 76 Power Armor Edition when it was revealed at E3 2018? We know how you feel. 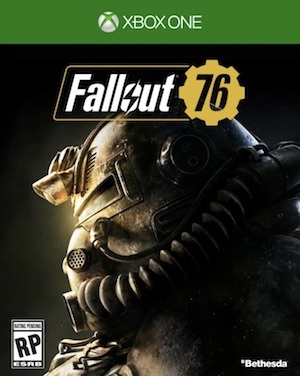 Along with a T-51 helmet that features a headlamp and voice modulator, this $200 edition also contains a physical map of in-game West Virginia that glows in the dark. Oh, and of course, in-game content, access to the upcoming beta, the base game, and a West Tek Canvas Carrying Bag. Sadly, you won’t be able to pick it up anytime soon. 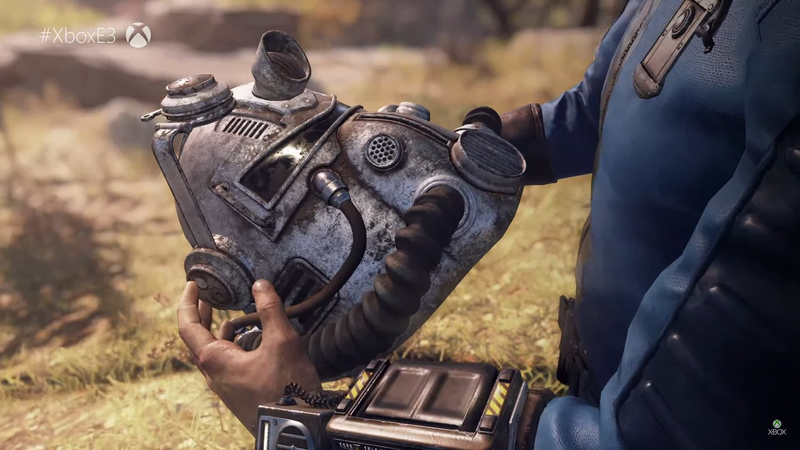 Not only is the limited edition sold out but over on Twitter, Bethesda VP of marketing and public relations Pete Hines said that there’s “no way” to produce more. Fallout 76 will be launching in November for Xbox One, PS4 and PC with the beta beginning in October. Arriving first on Xbox One, the beta will include the full game, thus allowing players to sample all of the content on hand and share it without any restrictions. Single player servers will be arriving post-launch, but the game won’t be playable offline in the near future (or ever). we are making as many as possible and made all of them available. there's no way to make any more. They’re not quick or easy to make. We got as many lines making them as possible in order to get them finished and assembled in time for launch. I’m sorry if you didn’t get one.